An exceptional copy; fine in an equally fine dust wrapper. Particularly and surprisingly well-preserved; tight, bright, clean and especially sharp-cornered. Literally as new.Physical description; 1 volume (unpaged) : illustrations ; 31 cm. Catalog of an exhibition held at the San Jose Museum of Art, San Jose, Calif., Nov. 3, 2001-Jan. 20, 2002. 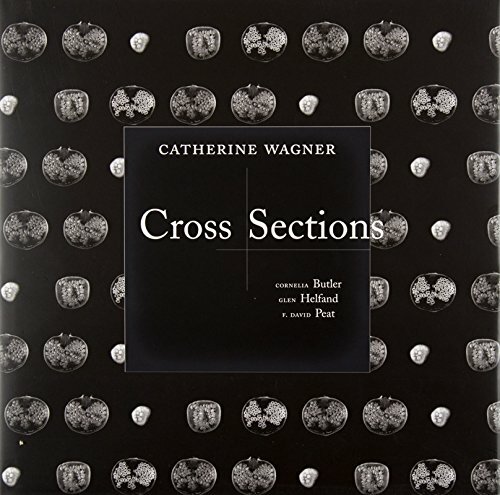 Subjects; Wagner, Catherine 1953- - Exhibitions. Science in art - Exhibitions. Art and science - Exhibitions.